Humans have eaten “real food” for thousands of years. However, today there are thousands of “food-like, processed, refined” substances and nutrients in the Standard American Diet (SAD). These fake foods are created in labs and manufactured in large factories. We should not have to look at nutrition fact labels or fancy packaging with health claims to decide if a food is actually good for you. Real, whole, unrefined foods do not need to advertise their health benefits. And of course, drink LOTS of water! 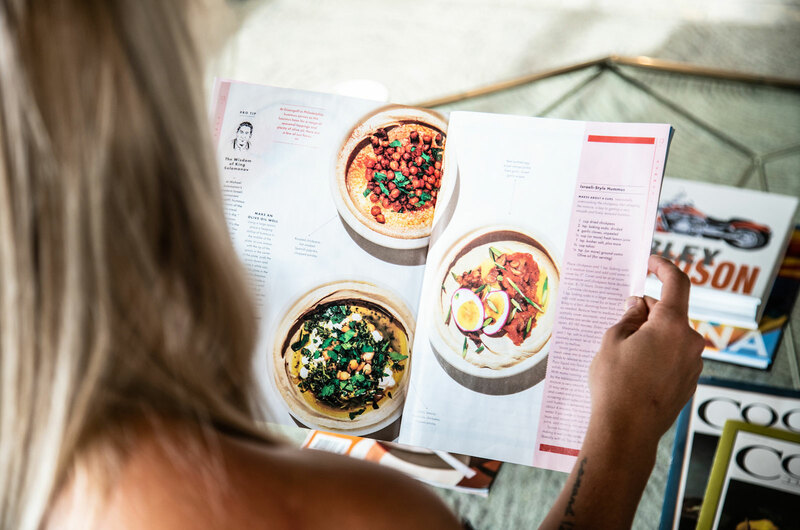 The best daily nutrition plan focuses on foods you enjoy and promote health, wellness, and longevity. The more varied your food choices, the more likely you will be to meet needs for vitamins, minerals, and other micronutrients required for optimal health. Learn more about eating for your metabolism and how Sparks Systems can help you by visiting our Nutritional Services page!